Sold as individual axle cone. 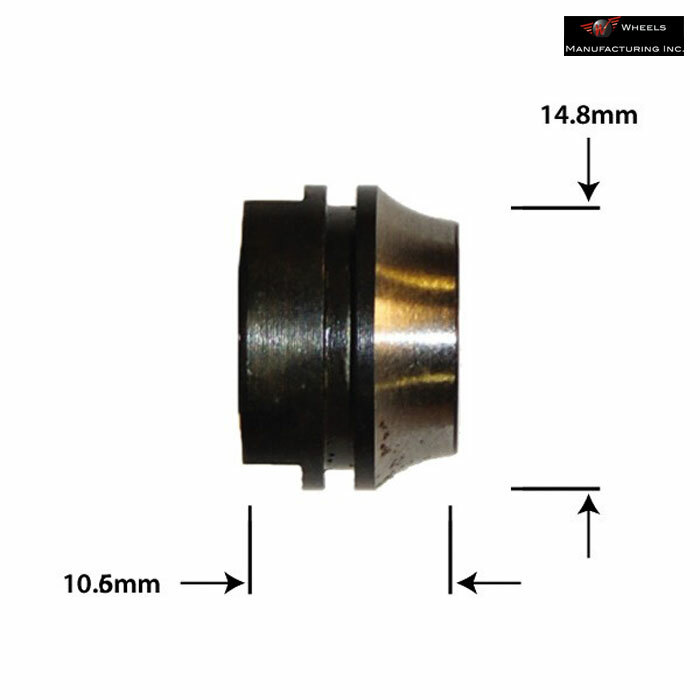 I bought this for a Shimano DX hub. Pretty rare early 90's product standard on a 92 Marin Pine Mountain. It is great to be able to keep it spinning. The original rubber seal fits in the groove and the sizing is just right despite it not being listed as compatible. Is This Cone Supplied With A Seal? My original HB-C201 cones have what looks like a circlip that acts as seal assembly in the square groove shown as empty in your picture. This seals against the inside of a metal cover that is pressed into the hub. This cone is supplied as pictured, it does not include the seal.